Provide comfort for the family of Helen Cotoni with a meaningful gesture of sympathy. Of Waltham, passed away, Wednesday April 10, 2019 at the Oak Knoll Healthcare Center in Framingham, after a lengthy illness. She was 88. Born and raised in Waltham to the late John and Helen (Feeney) Walsh, she was a graduate of St Mary’s High School. 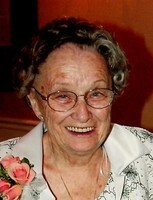 She spent most of her life in Waltham except from 1987 to 1993 when she resided in California. Mrs. Cotoni worked as a cashier for Stop N’ Shop for many years. In her spare time Helen enjoyed reading, solving crossword puzzles, taking trips to Florida and playing BINGO at Our Lady’s Church. She was also a longtime member of the Catholic Youth Organization. She was the beloved wife of the late Bernard Cotoni, devoted mother of the late Kevin and Donald Cotoni, and sister of the late John Walsh. She is survived by her loving children John Cotoni and his wife Susan of Waltham, Richard Cotoni and his wife Brenda of Marlborough, Elaine Cotoni of California, Steven Cotoni of Waltham, Charles Cotoni and his wife Tracy of Framingham, and Carol Cotoni of Waltham. She is also survived by 9 grandchildren and 8 great-grandchildren. Relatives and friends are respectfully invited to attend funeral service from the Brasco & Sons Memorial, 773 Moody St., WALTHAM, Wednesday, April 17, 2019 at 9 am, with a Mass of Christian Burial in celebration of Helen’s life at Our Lady Comforter of the Afflicted Church, 920 Trapelo Rd., Waltham, at 10 am. Interment will follow at Calvary Cemetery in Waltham. Visiting hours will be held Tuesday from 4-8 p.m. Parking attendants will be on duty. 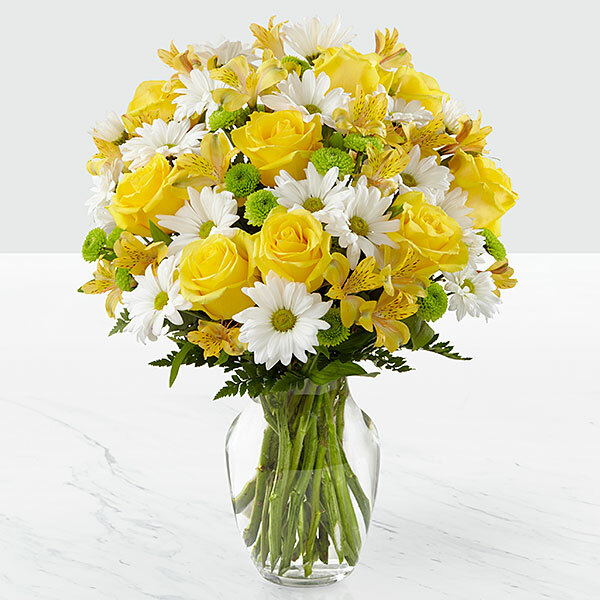 To send flowers in memory of Helen M. Cotoni (Walsh), please visit our Heartfelt Sympathies Store. Elizabeth Trumpolt sent flowers to the family of Helen M. Cotoni (Walsh). Elizabeth Trumpolt purchased flowers for the family of Helen Cotoni.